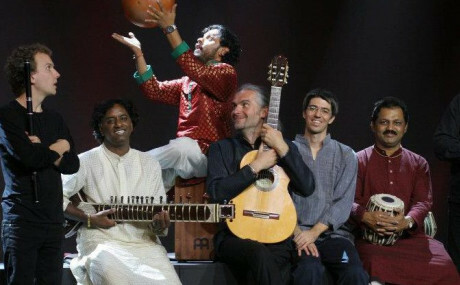 Indialucia - flamenco indian fusion. Flamenco guitar player, producer, owner of CM Record music label. Born in 1974 in a family of flamenco lovers where he was raised in a flamenco music environment. At the age of 12 he began learning to play the guitar. After initial classical education he took master classes from flamenco professional players as Rafael Cortés, Salva del Real and Gerardo Nuñez in Poland and Spain which made him completely dedicated to flamenco. In 1999 he formed Indialucia group with whom he widely perform.